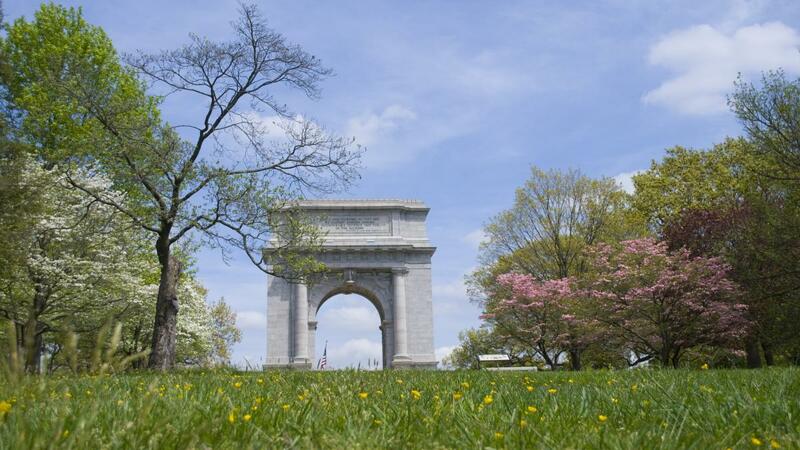 As Superintendent of Valley Forge National Historical Park, Steve Sims was already passionate about protecting the park’s history. Now, he has just one more reason to be invested in the cause: Sims recently became an official member of the Sons of the American Revolution (SAR) after discovering that one of his ancestors was part of the Valley Forge encampment. 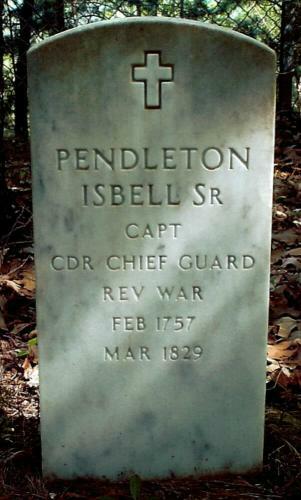 Sims’ brother found out that a relative, Pendleton Isbell, Sr. – eight generations removed, or his sixth great-grandfather – was a Private in the 1st Virginia Regiment, Continental Line. Present for the Valley Forge encampment, Isbell likely served in the battles of Brandywine, Germantown, and Morristown, N.J. The largest male lineage organization in the country, SAR members are descendants of people who served in the American Revolutionary War between 1775-1783, or who contributed to establishing the independence of the United States. With the help of a genealogist, research, and the SAR, Sims learned Isbell was one of four recommended by the Colonel of his Regiment to serve in the Commander-in-Chief’s Guard, or “Life Guards,” where he served for more than two years under Captain Caleb Gibbs. After finishing his enlistment, Isbell later served as Captain of a Company of Militia in North Carolina under the command of Colonel Benjamin Cleveland. There, he participated in the Battle of King’s Mountain, a turning point for the war in the south. The SAR’s required documentation to prove relation include: a marriage certificate, birth certificate, family lineage inscribed in a Bible, and/or Census and other public records. Sims’ SAR application process started in November, and he and his 13-year-old’s statuses were approved in February. The group consists of 50 societies, more than 500 local chapters, several international societies, and more than 34,000 members. The organization is dedicated to helping members, schools, teachers, and the public with efforts to sustain and preserve history and constitutional principles. 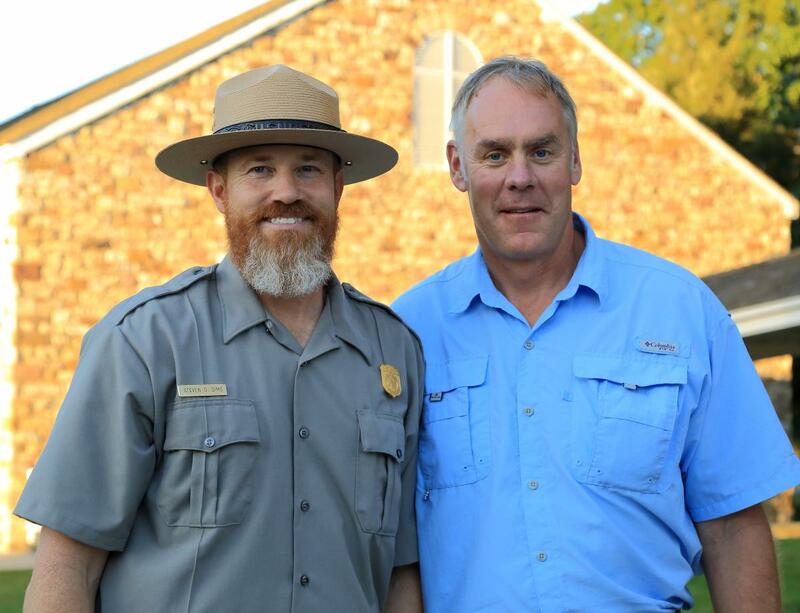 A West Point graduate and former Army engineer, Sims joined the National Park Service after working as an engineering consultant and seeing how much park employees enjoyed their jobs. 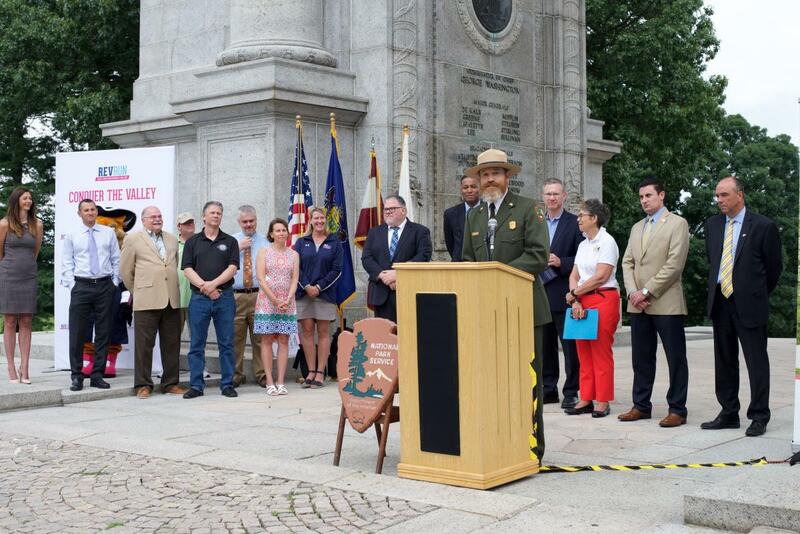 He has been part of taking care of the National Mall, the Lincoln and Jefferson Memorials, the Washington Monument, all in Washington, D.C., and Independence National Historical Park in Philadelphia. As far as his newly-acquired SAR status, Sims said it just holds him even more accountable to his duties.